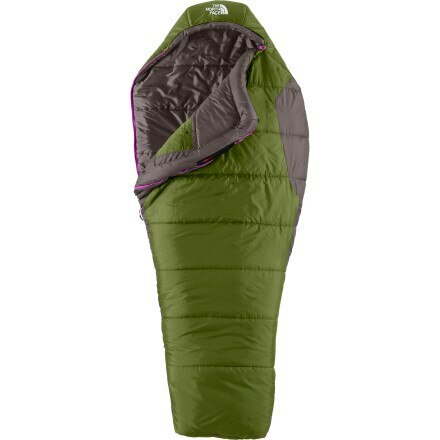 New for 2011, The North Face Snow Leopard now combines Climashield Apex (as a radiant heat barrier) with high-loft Climashield Prism for unsurpassed warmth. 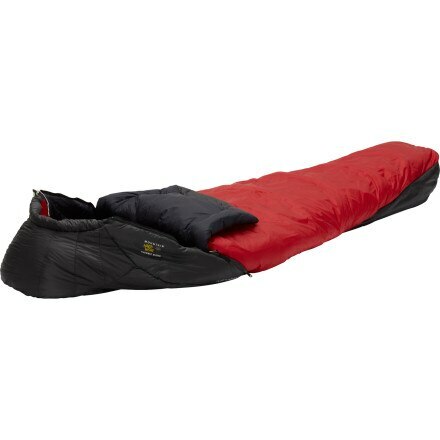 This technical 0? 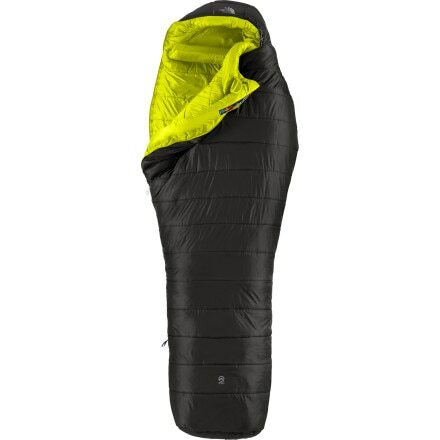 Superlight and technical with the fit and performance of a mummy bag, the Hahns Peak from Big Agnes features vertical baffles and Pertex Quantum shell fabric for light and fast adventurers. 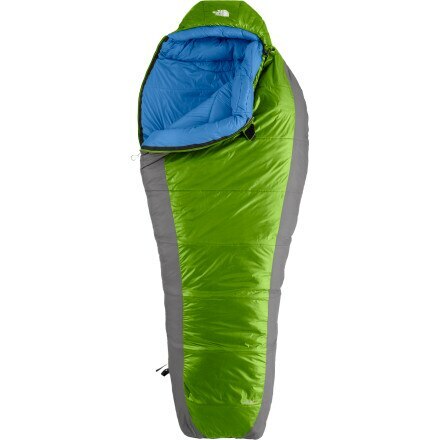 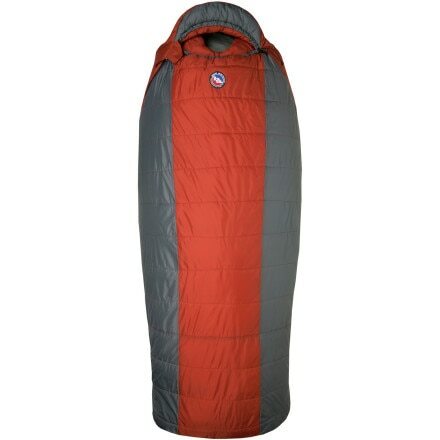 Superlight and technical with the fit and performance of a mummy bag, the Pomer Hoit from Big Agnes features vertical baffles and Pertex Quantum shell fabric for light and fast adventurers. 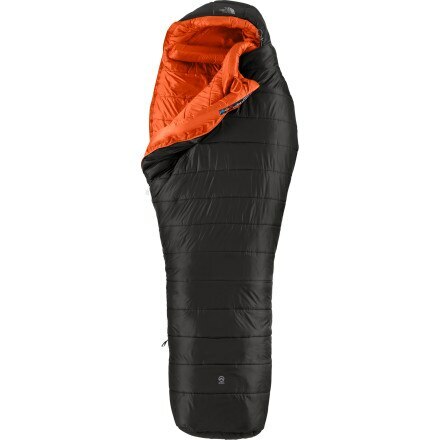 With brand new insulation, Boreal 0? 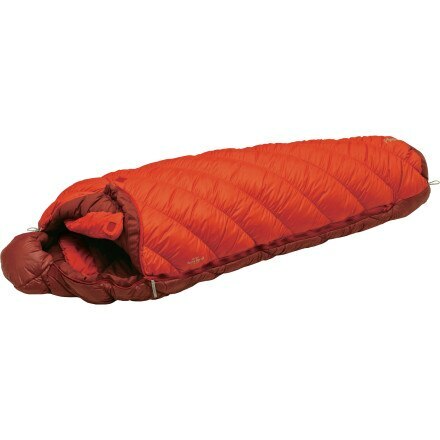 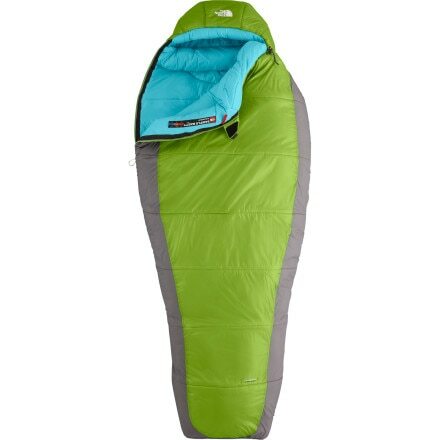 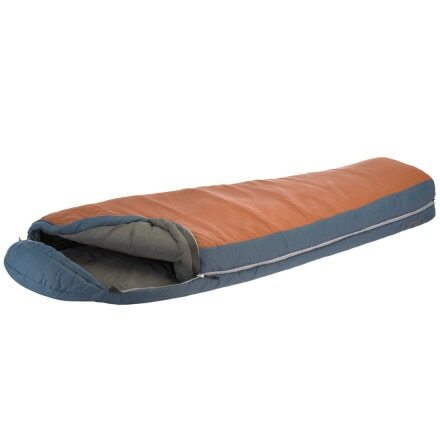 sleeping bags promise a dependable loft for a luxurious night sleep, season after season.